 Wild Confluence co-founder Luke Kantola gives insight into what he is packing as he rides down the coast of Baja California this fall. No racks, no panniers... this style of bike touring is known as bikepacking. All of the bags are in-line with the frame of my bike, and help to keep stability and control of the bicycle at a maximum. The stripped down bike is lean and mean. I built up a Surly Troll frame (which is meant to run 26" mountain bike tires) with 29" cyclocross tires. The result is a bike that feels equally at home on gravel, single track, and pavement. Another upside to running a frame meant for 26" wheels is that I can more easily tour in places where 26" is still the standard wheel size ie: Central and South America. Here are all of my bags. Left to Right, Top to Bottom: Tripod bag, platypus 2-liter bladder, 750ml water bottle, top tube bag, seat bag, frame bag, and handlebar bag with added front pouch. That's it! This framebag was one of my first sewing projects and is made with a bark tanned deer hide and waterproof zippers. Custom sewn tool roll: Allen key set, chain tool, tire levers, various nuts and bolts, zip ties, etc. This handlebar bag is made from a roadkill raccoon salvaged from the side of the road. Ditty bag that includes: ibuprofen, toothbrush/paste, earplugs, Aquamira water treatment, spare batteries, gauze roll, tape. This is the quick access king. Food also inevitably gets shoved in here. My seat bag is full of my sleeping gear and a jacket. The tripod and platypus 2-liter water bladder sit on either side of my fork in cages with straps. You may have noticed a lack of shelter on my list. Since the weather is expected to be very hot and dry I will not be carrying any shelter, but instead my travel companions and I will be sharing tents incase the weather gets bad. I prefer the stars on clear nights. That's all there is to it. Every little bit of extra space will get filled with delicious food.